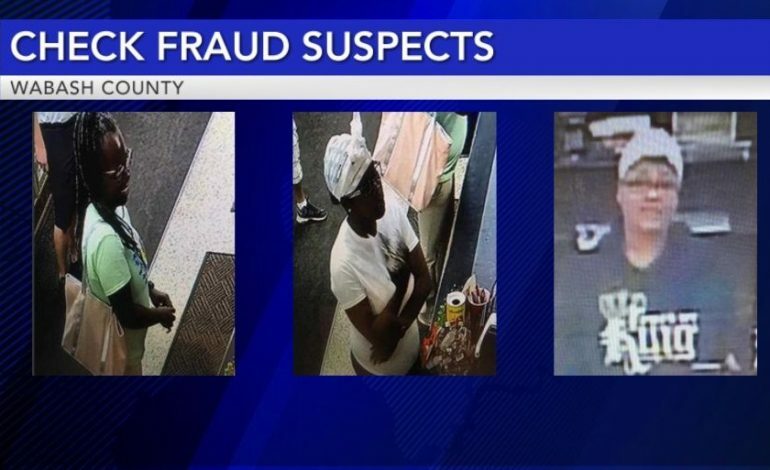 Mount Carmel Police are asking for the Public’s help identifying the suspects in a case of check fraud. Three women were photographed allegedly cashing fraudulent checks at a local business. The white SUV driver by the group can be seen in the video below. If you have any information about the photos of the possible suspects, contact the Mt. Vernon Police Department or The Wabash County Crime Stoppers.